Supergeo builds strategic partnerships with the following distinguished organizations, working together to design innovative, practical, and affordable geospatial solutions that deliver geographic insights to everyone. 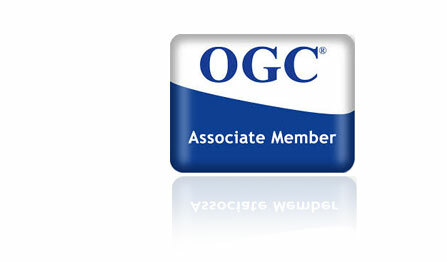 OGC is an international industry consortium that develops interface standards available for any user who wants to share geospatial data with other users. The standards established by OGC are widely used in many domains, helping developers make their spatial data and services more accessible and easy-to-use for various applications. 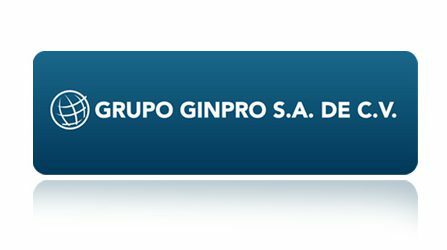 Grupo GINPRO S.A. de C.V.
DataGNSS is based in Hongkong and focuses on providing cost-effective and reliable all-in-one handheld RTK receivers for mobile GIS and land survey industries. The reliable performance and ability in high-accuracy GNSS positioning make its products ideal for field workers to collect spatial data. 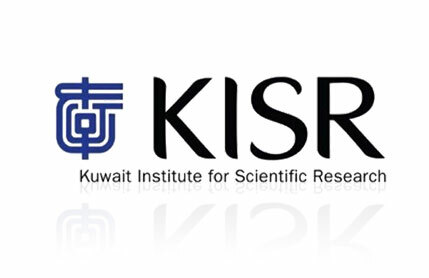 Supporting the advancement of Kuwait’s national industries, KISR conducts scientific research and provides technological consulting for a wide variety of professional fields. Striving to become the best research center in the Middle East, KISR is also very active in building partnerships with other regional and international organizations. 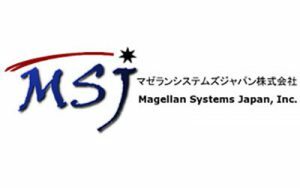 Magellan Systems Japan is the world’s leading company which provides high sensitivity and high precision GNSS technology. Provider of artificial satellite navigation systems intended to provide low-cost, high precision satellite positioning services. 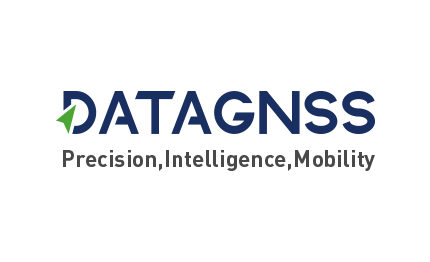 The company’s artificial satellite positioning systems include inertial measurement system and offer high sensitivity GPS timing services and autonomous ephemeris prediction services, enabling clients to avail accurate and well advanced location information and time calculating services in Japan. Hi-Target Surveying Instrument is one of the world’s leading manufacturers of geographic instruments. The company was founded for over 15 years, providing services, solutions, and products in various industries. Also, it is the first Chinese listed company in the surveying industry. Environmental Management Consultants Technologies Inc.
As a green company concerned about sustainable environmental management and ecosystem conservation, EMCT has long been focused on environmental assessment and smart farming by integrating large database from different sources, and then applying GIS and RS technologies to provide its customer the best solution. EMCT provides consulting services about spatial analysis, establishes online data platforms, and develops useful mobile apps and other related web services. Environment Info Push, i-Environment, and i-plant are all famous products from EMCT. TGIC assists the government in building National Geographic Information System (NGIS) and helps enterprises develop geospatial technologies. 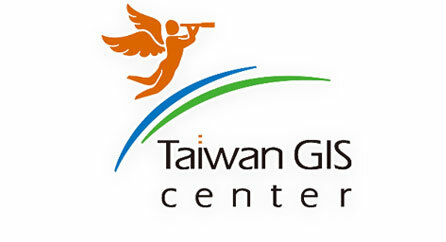 Also, TGIC cooperates with academic institutions to establish innovative spatial analysis and modeling methods for prediction, simulation, and other uses. PAPAGO! Inc. is the leading brand of GPS navigation devices in Taiwan, China, Russia, Japan, Australia, etc. Since its establishment, PAPAGO! has dedicated to assisting drivers reaching their destinations safely and comfortably by innovative navigation technologies. 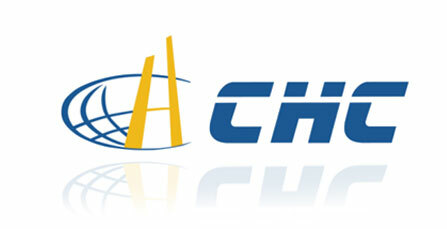 Founded in 2003, CHC Navigation Technology focuses on providing affordable and reliable GNSS RTK products and solutions. As one of the fastest growing providers of GNSS solutions, CHC has sold its products to more than 80 countries and employs over 800 professionals. 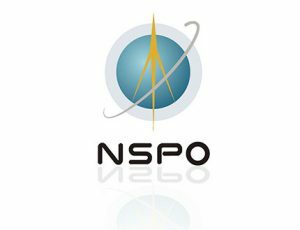 NSPO is dedicated to building the environment for aerospace industry, promoting advanced space science research, and bridging the gap between the government and scholars with the vision of making Taiwan a regional center of aerospace technology. Being commissioned by Taiwan government, III was a major contributor that makes Taiwan become an influential player in global ICT industry. After successfully planning and promoting many significant policies related to the information industry, III now has gradually adjusted its objective to a training center and think-tank for talents and leaders in this field, aiming to increase Taiwan’s influence in the global ICT market. 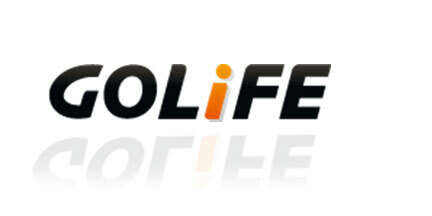 Founded in 2008, GOLiFE is a company that focuses on developing and providing wearable devices, smart appliances, digital maps, and fitness apps in Taiwan and Southeast Asia market. In the last few years, GOLiFE aims to expand its global presence with its state-of-the-art wearable and geospatial technologies. 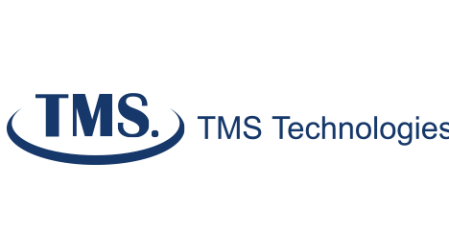 TMS Technologies is a domestic firm specializing in intelligent transportation system (ITS), telematics, and GIS development. TMS provides ITS-based consultancy to help customers successfully integrate their information and draw smarter solutions to create new values for their business. TMS has cooperated with many governmental units and implemented lots of R&D plans about transportation and communication. Various kinds of online information platforms and mobile apps, such as i68 Live Freeway Info, iBus-Taipei, and iFly.tw are all developed by TMS!